Embracing the modern mobile world with the Enterprise Mobility +Security solutions of Microsoft. Migrating your onpremises Exchange to Exchange Online, part of Office 365 can be challenging. Modern or traditional device management challenges? SCCM is the tool for managing Windows. Daalmans Consulting can help you solving your IT challenges. 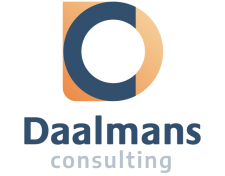 Daalmans Consulting is founded and owned by Peter Daalmans, a Principal Consultant and Enterprise Mobility (Configuration Manager/Microsoft Intune/Enterprise Mobility +Security) MVP. 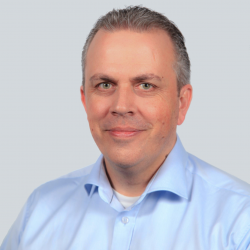 Peter his primary focus is on Exchange Online, Enterprise Client Management and Enterprise Mobility and has more than 20 years of expience in helping customers with complex consulting, migration or deployment challenges. Daalmans Consulting helps you with protecting your data and identities while making the journey to Microsoft Office 365 and Microsoft Azure! 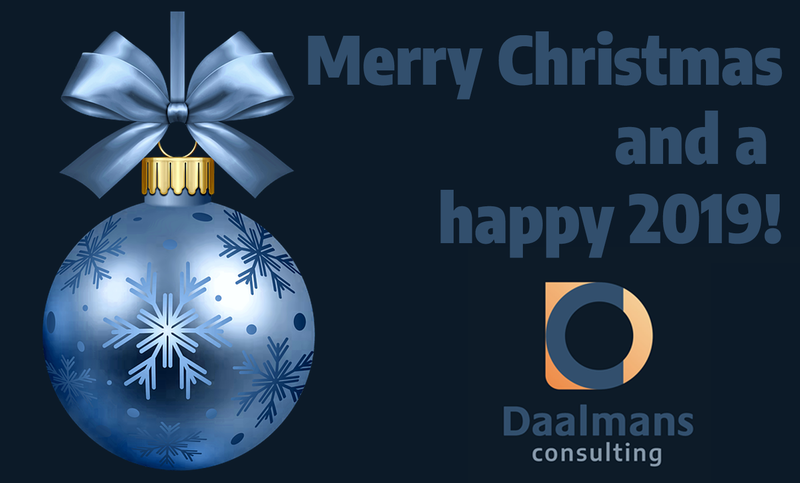 Read the latest news of Daalmans Consulting. If you want to get in contact, you have a challenge or a specific question, feel free to use the contact form below.